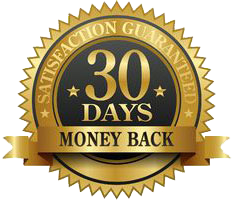 Laurie Reyon’s Limited Time Special Offer Package! 64% Off for Elevated Existence Summit Listeners! 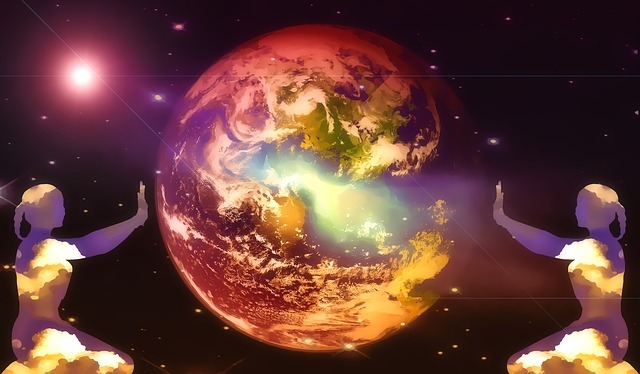 This package from Laurie Reyon and the Omni Dimensional Mystery School, is meant to assist you in self-empowerment and the development of your intuition. 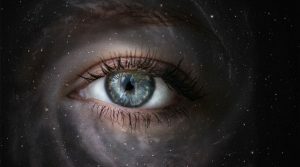 You will learn to develop your Telepathic abilities to communicate with your Higher Self, your Master Guides and Animals. There is also a class with the Master Soul of Seth to discover Who You Really, as you trace your own Star Lineage back 100,000 years ago. And the full teachings of the 17 Breath Merkaba Meditation (the Flower of Life) to activate your Light Body and achieve an original state of consciousness. “Ascension Guidance” The Movie offers humanity multiple keys to raise their personal and collective vibration. This is the first film ever created by a Master Cat (Seth reincarnated for those who know the Seth series of books) that shares her wisdom with the world about consciousness, and the next step in our evolution as humans. 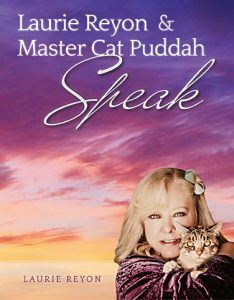 Master Cat Puddah is the “voice” of the Ascension teacher in the film, along with a group consciousness of the Great Whales and Dolphins, who will lead you through initiation processes and tools for your own personal ascension. Laurie Reyon is Master Puddah’s human Mom, and is an Inter-Species Communicator and Soul Healer. Together they bring messages to the screen with powerful tools to raise your vibration and reclaim your Divine Spiritual Gifts. 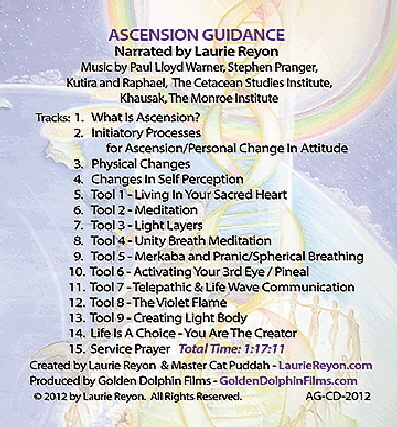 Created by Laurie Reyon and Master Cat Puddah, the “Ascension Guidance” CD offers teachings, tools and meditation for ascension. 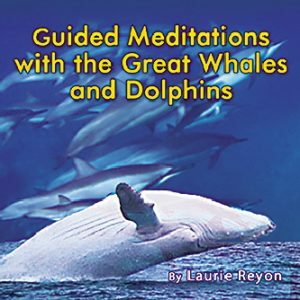 As the voice of whales and dolphins, Laurie Reyon is able to offer their healing energies, meditations and spread their message of transformation. 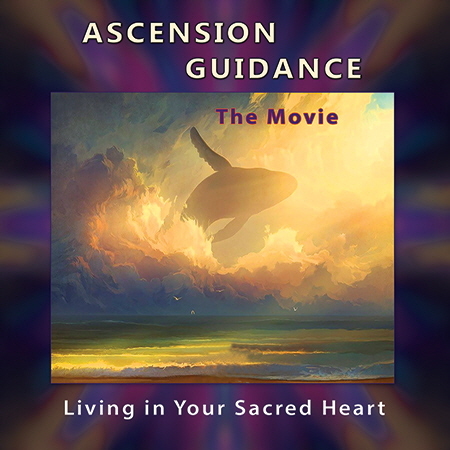 Listen and grow through this amazing series, and discover how to use this miraculous whale and dolphin energy to calibrate and active your own DNA in preparation for Ascension. Take the first step toward becoming the Ascended being of light you have always been with Laurie Reyon and Master Cat Puddah. In this workshop, you will learn the 17 Breath Meditation from the Flower of Life teachings. The Living Merkaba and Sacred Geometry taught here will assist you in making conscious contact with your higher self, aligning mind, body and heart together. Activate your ability to hear and know what is best for you in this 6-hour video course! You will develop your Inner Knowing and your ability to communicate with your Higher Self AND clear blocks that are limiting your natural ability with Laurie Reyon and Master Cat Puddah. This workshop is for those seeking to communicate clearly with their animal friends and companions. 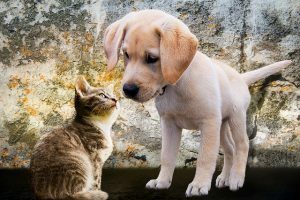 Processes are taught that assist in individual and group communication with our animal friends to connect both physically and soulfully. Processes are also taught that assist you in activating your 3rd Eye or Pineal gland. Understand what you are here on Earth to do Now? 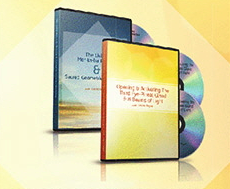 Discover tools to use immediately in your daily life to shift your vibration to your True Reality. 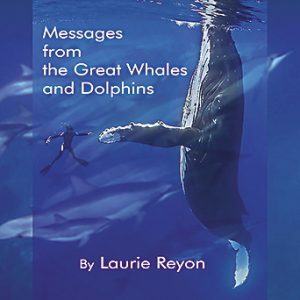 Listen as Laurie Reyon shares messages from the Great Whales and Dolphins for Humanity. Experience a healing meditation from the great whales and dolphins, a whale guided meditation, a cosmic Lemurtian journey with the white whales, a mother white whale healing journey, and creating light body with the white whales in this download! "I have wanted to tell you how much I appreciate the meditation you did on the last MasterWorks healing site with the whales. It has literally changed my life. I realized I had all this anger and fear of people in my body, from not being touched and loved as a child, so I asked the whales to change my DNA to reorient that, and they did. It was so easy, and now I can be around people, and love them, and be grateful for all the beauitful people in the world. It is amazing, after 44 years I did not know if I could ever release that over arching fear, and they did it so quickly, so lovingly. 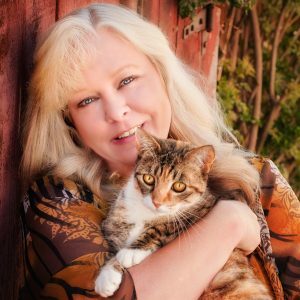 Laurie Reyon is an internationally known Inter-Species Communicator and Soul Healer. Her gift allows her to speak to the animals and the angels, and translate their messages to humanity. She recognizes the Cetaceans as the ancients Beings and Master Healers on this planet, and she works in sacred partnership with Master Cat Puddah, as well as the Whales and Dolphins. Reyon is the creator of the Whale & Dolphin Energy Light Medicine work and school. The Dolphin and Whale Energy Medicine creates a Crystalline Matrix in the human form, activating dormant DNA and allowing the human to carry more Light, thus preparing them for Ascension.